glasscost effective over 500 units and turnarounds are between 8 to 10 days. 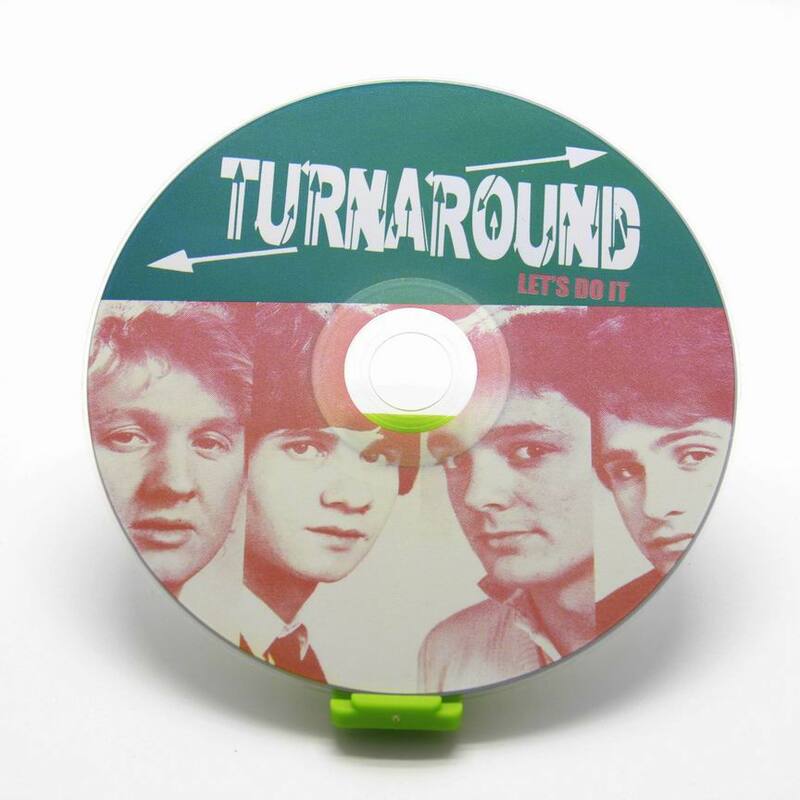 Our replicated CDs are printed using commercial offset printers (CMYK) or commercial screen printers. All CD Replication artwork must be provided as CMYK or Pantone (screen print), at a resolution of 300dpi. We prefer print ready PDF files. pressing - Printing - Packaging - logistics. daily produce 500,000 discs of all kinds (such as DVD CD DVD9 blu-ray Shaped CD and so on) and 60 masters. LG and other famous global corporations. welcome new customers to come to inquiry, Qingdao Junzheng will provide you a good service.